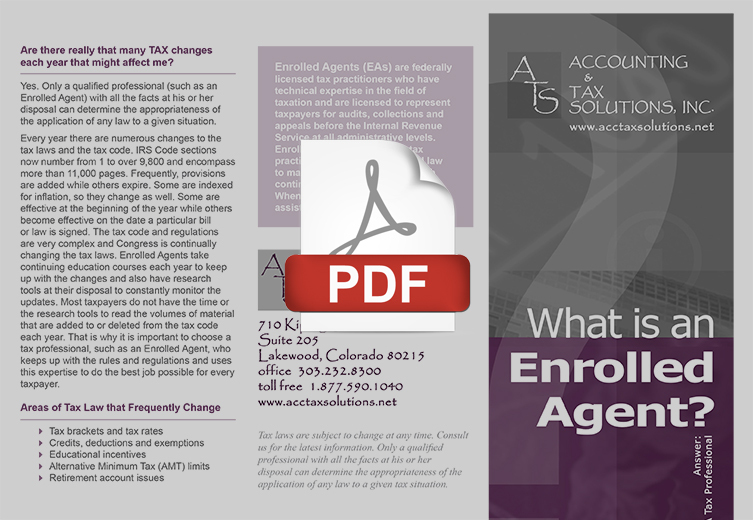 Read our brochures online to find more information on new business consultations, remote comptroller services, and more! 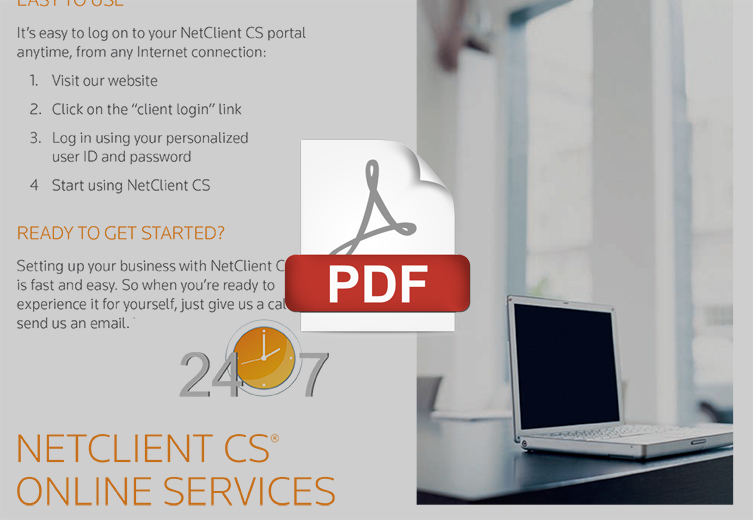 NetClient CS – Smart. Simple. Secure.